A volunteer community action group in Podgórze has launched a plan to rid the area of unsightly, overbearing advertising hoardings – by cooperating with local business owners. 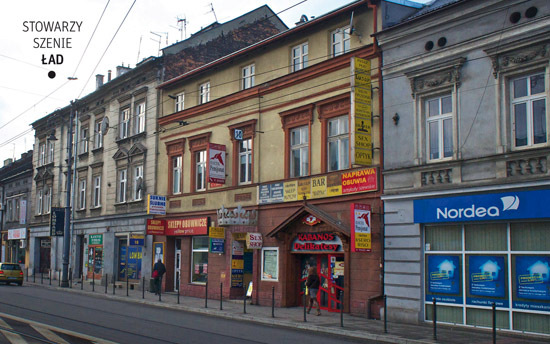 Ładne Podgórze, a loose association of local residents, have come together to offer local businesses free help to comply with the imminent extension of city rules restricting advertising in public places. 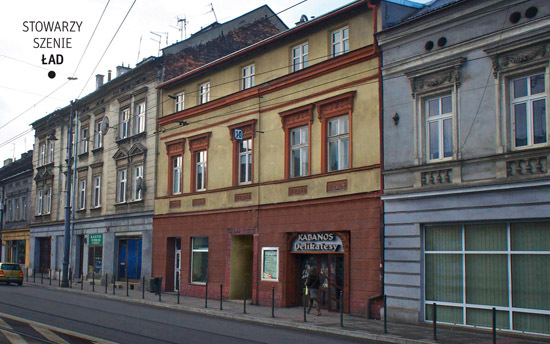 In 2011, the provisions of Krakow’s Park Kulturowy (Cultural Park) came into force in the Old Town area, giving business owners and residents six months to remove overbearing and ugly signs. The Park Kulturowy rules will soon be extended to Podgórze, sparking fears among local businesses, already alarmed by the extension of paid parking zones to the area, that being forced to change their signage will be another financial burden. The Krakow Post spoke to Marcin Radosław Dzierzak, a member of Ładne Podgórze, about their plans to help ul. 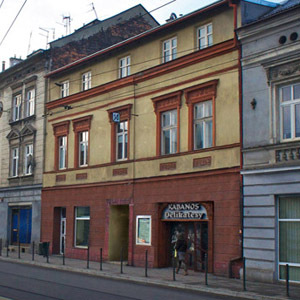 Kalwaryjska become one of the city’s finest shopping streets. Persuading local businesses of these failings has not been easy, but the planned extension of the Park Kulturowy rules has given Ładne Podgórze strong backing. “We take the view that it is better to convince local businesses than to force them by law,” said Marcin. The first fruits of the group’s labours are already evident, as several cooperating businesses on ul. Kalwaryjska have now installed their new signs. In the long term, Ładne Podgórze envisions a close-knit association of local businesses – something like a medieval guild – committed to improving the appearance and quality of local shops for the benefit of all. Very nice – IFF (if and only if) you do not need to make a living working in or owning these stores. Let’s strip the paint off the cars as well if we want a really boring high street.